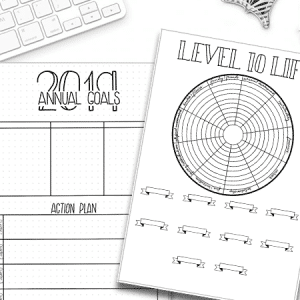 Are you a bookworm or have big reading goals for the year? 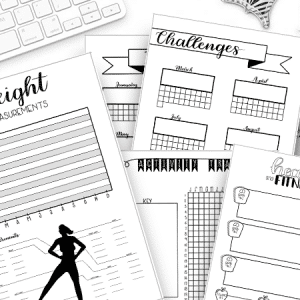 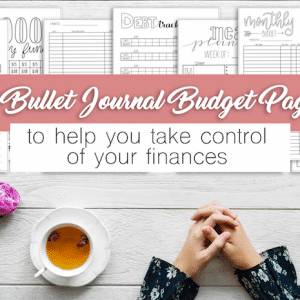 If so, you need this books to read and reading log printable for your bullet journal. 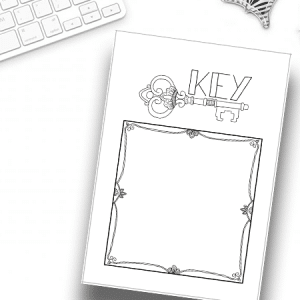 This set includes 2 A5 size pages in your choice of dot grid or blank. 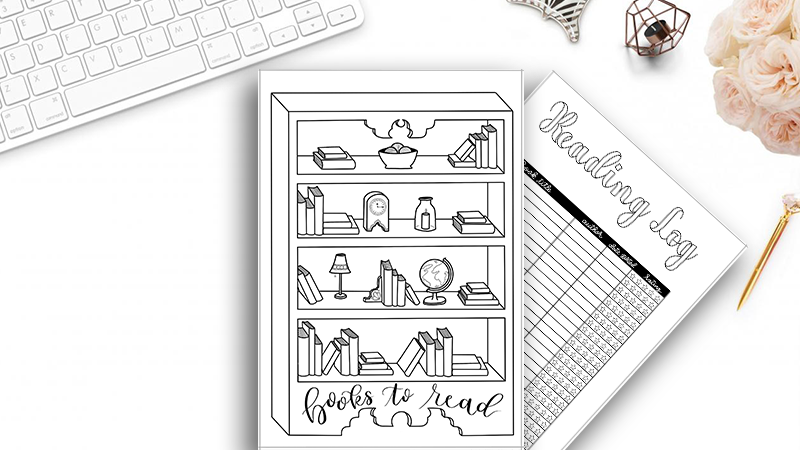 This is 100% hand drawn and includes 1 Bookcase Books to Read Tracker and 1 Reading Log. This is available in A5 size and either your choice of dot grid or blank. 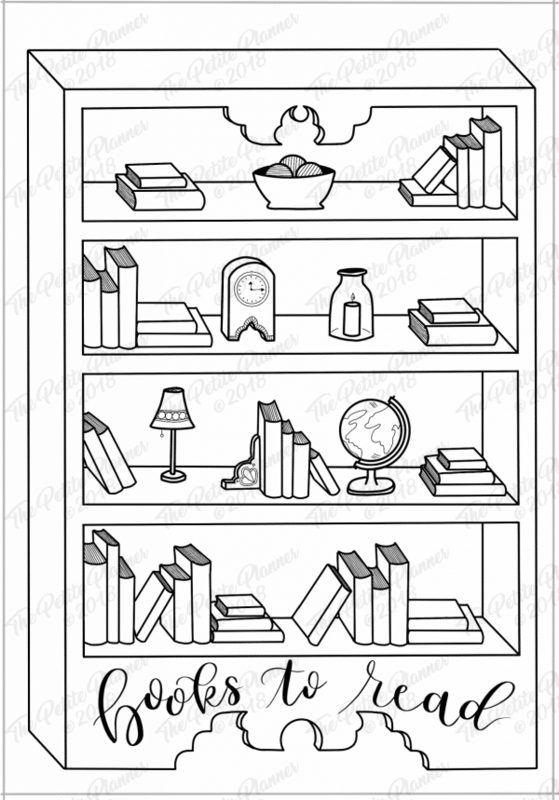 Fill in the titles of books you want to read throughout the year along the spines of the books in the bookcase. 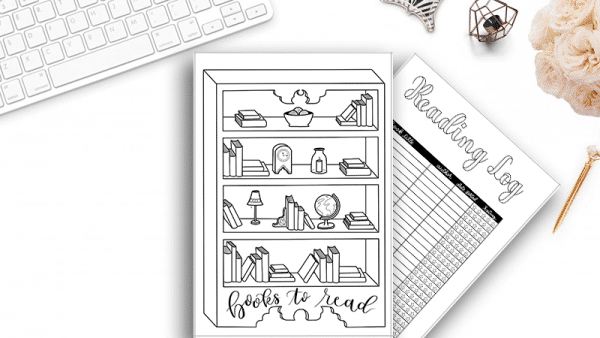 Color them in as you read them to see your progress. 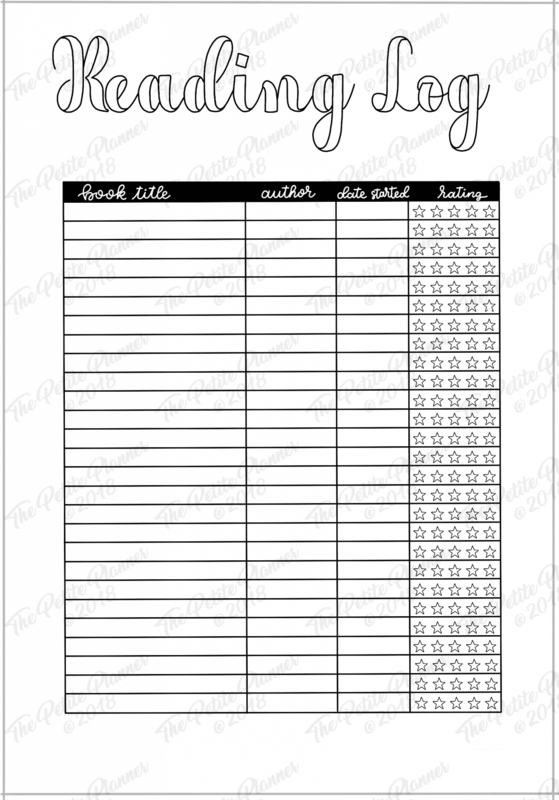 Use the reading log to track the book, author, the date you started the book, and your rating.